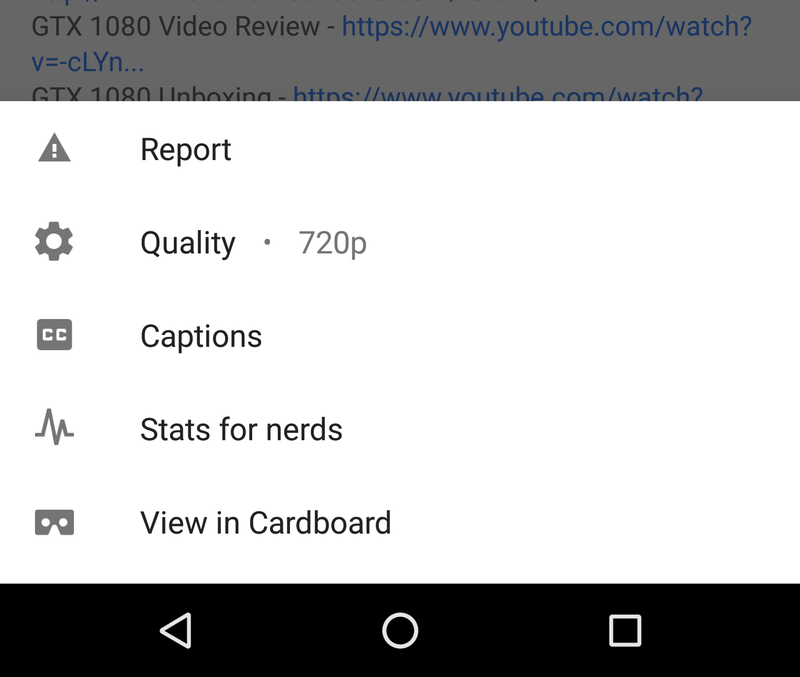 Navigating between videos in the YouTube app could be getting a whole lot easier in the future. According to one of our eagle-eyed tipsters, a subtly different interface might be coming that supports swiping between videos. With the slide of a finger, you could navigate between videos in your queue—though you'll still never find something to watch. YouTube just took a big version jump from v12.49 to v13.01, but you probably won't notice a lot of changes if you're just tapping around. In fact, this update appears to be pretty average for most of YouTube's releases, which usually include a couple tweaks here and there, and sometimes some interesting material for a teardown – and this update has both. You'll find a new page in the Settings screen for autoplay options, and a teardown turns up some inspiring progress on a dark mode and possibly an adjustment to the ad-skipping experience. We've all been there. You're caught up in a YouTube spiral, each video you watch ends with a recommendation that you can't refuse. Day turns to night and the bright background of the app contrasts sharply with the darks and midtones of most videos, making your eyes more tired than they need to be. You rub your eyes to bring them back to life, but it's only a temporary fix. What you really want is to make those bright white backgrounds go away. There's some good news: Dark mode is coming. Lately, YouTube has been pushing a ton of server-side changes to users. In just the span of a few weeks, the comments section has been tweaked, the bottom nav bar test returned, and expanded replies were improved upon. The video-sharing service isn't stopping there; today, it seems that YouTube has begun displaying to a few users little snapshots of the video you're watching when you seek through it. 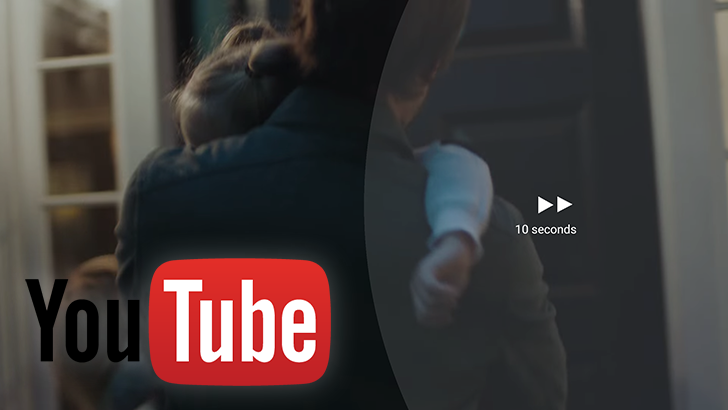 If you've been following along with various teardowns and reported tests, you know YouTube has been working to select an implementation for quickly and easily shifting small increments in a video's timeline. The wait appears to be over. Earlier today, the YouTube app's Play Store listing was updated to note that the quick seek feature is new in the app – that's probably about as official as we're going to see. 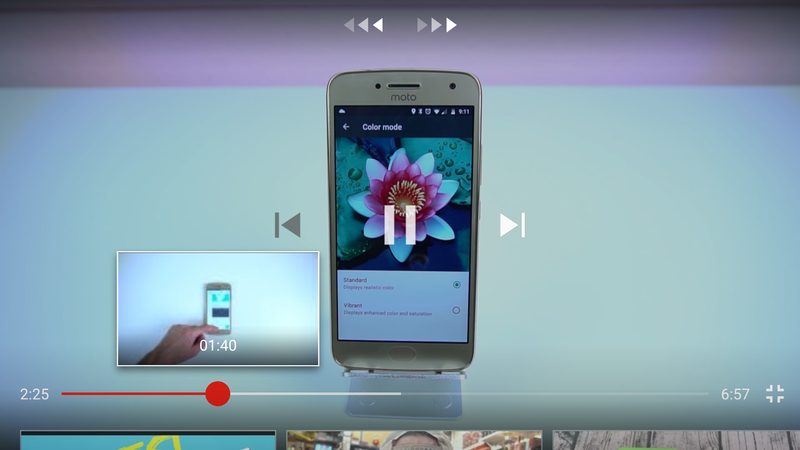 YouTube's Android app seems to be getting yet another design revamp, this time in the form of a navigation change. This news comes just a few weeks after it was reported that the YouTube app is getting a new UI for comments and video descriptions (which many people, including myself, still don't have). Except, maybe they won't. Months ago many people started seeing a card-style menu instead. Now judging from the onslaught of tips in our inbox, a lot more people are seeing them. Some of us are as well. Google seems to be on a rampage of updates with small tweaks and adjustments to a number of apps. I like to think of it as polish. YouTube in particular has been flying through minor version bumps, the latest of which seems to include just a single visual adjustment to the player screen. Tap on the screen while a video is playing and the overlay now contains the current video's title, the channel it's from, and the total number of views it has acquired thus far.